As a young girl, Chumie Jacobson was surrounded by chessed and unity. Her mother was the founder of what is now known as the famous chinuch.org, a collection of Jewish learning materials from teachers all around the world, which are available to other educators, in order to support each other and the chinuch of our precious children. Chumie’s mother had seen a need in the Jewish world, and she stepped up to fulfill it. Even as a child, Chumie admired and helped her mother, knowing she was assisting with important work. She felt inspired to dream of also doing something meaningful with her life when she grew up. Many years later, Chumie found herself working a low-level desk job, and she felt like she’d “missed the boat”. 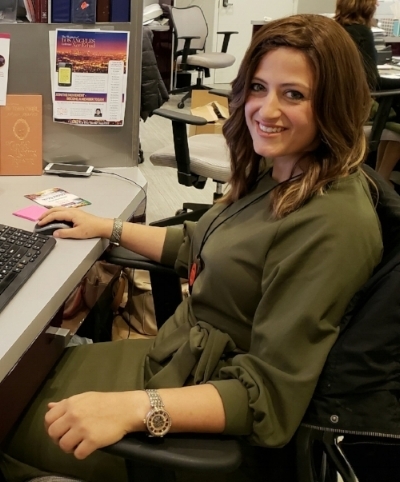 So when she got a new job at a marketing firm which primarily represented non-profit organizations in Israel, Chumie was thrilled to flex her creative muscles. After a few weeks there, an even more exciting opportunity arose, one that would change the course of Chumie’s life. Chumie’s bosses are close to the Kanievsky family in Eretz Yisroel and they were approached by the Kanievskys to create some sort of organization in Rebbetzin Batsheva’s memory. During her life, the Rebbetzin had united all kinds of Jewish women under her humble roof, and through those visitors she had collected money to support the widows and orphans in Israel. (She was raising close to 2 million dollars a year!) Now, Rav Chaim was worried about the void she had left behind and wanted something to be created in her legacy. The firm had a loose concept of starting this organization to promote unity among Jewish women, but it was far from ready. Chumie jumped at the chance to be involved in this vital work and asked if she could help bring this dream to life. Together with a team of web developers, marketers, and designers, she pushed Ner Echad to launch, and is now running this 3,000 world-wide member organization. Ner Echad is a simple, but magnificent concept. Any Jewish woman can sign up to be part of the automated unity system. Members’ names are sent out to each other for tefillos each Friday, and they all give an automated dollar together, which goes directly toward Rebbetzin Kanievsky’s widow and orphan fund. Rav Chaim always stresses that just as the Chanukah lights can’t be used for anything else, so too every single dollar given to this organization goes directly to those who need it. Ner Echad is 100% non-profit, and gives between $3,000-$4,000 a week! This hassle-free way of doing the mitzvah of tzedakkah before candle-lighting is making a major impact! As for those who cannot afford the $1 a week, but still want to be a part of this amazing movement, other women volunteer to sponsor their share, so no one is left out. Members receive a notification on Erev Shabbos with the candle lighting time in her area and the name of another member for her to daven for as she lights her Shabbos candles. 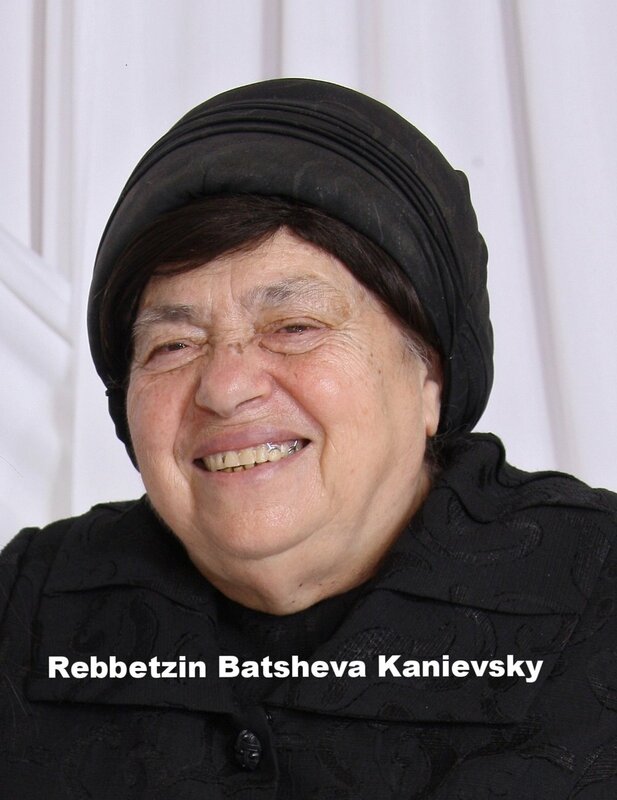 This beautiful idea follows in Rebbetzin Kanievsky’s footsteps, connecting women across the globe from all different walks of life—all davening for one another at this auspicious and powerful time. And those who want to form an even greater kesher with other Jewish women can request to be part of Prayer Pairs, where two women are permanently matched up to daven for and support one another. So many women have written to Ner Echad telling of the yeshuas they have witnessed and experienced after becoming part of this wonderful unity project. Ner Echad has also been educating the public about the Rebbetzin and her legacy at groups and events, such as live webcasts, challah bakes, shiurim, simchas, and through their Nishmas booklet programs. Members can sponsor these events, spreading chessed and achdus even further. Chumie, and her drive to make a difference, has been making the Jewish world a smaller—and more connected—place. Women from all over are reaching out to each other on a level that has been changing their lives. As Rav Chaim himself has said about this inspiring movement, “Never before in the history of the Jewish people have thousands of women joined together week after week to light Shabbos candles, pray for each other and give charity—as a distinct group. Ner Echad is a colossal force that will certainly generate a wellspring of spiritual and material blessing, and create an enormous protective shield for the entire Jewish nation." 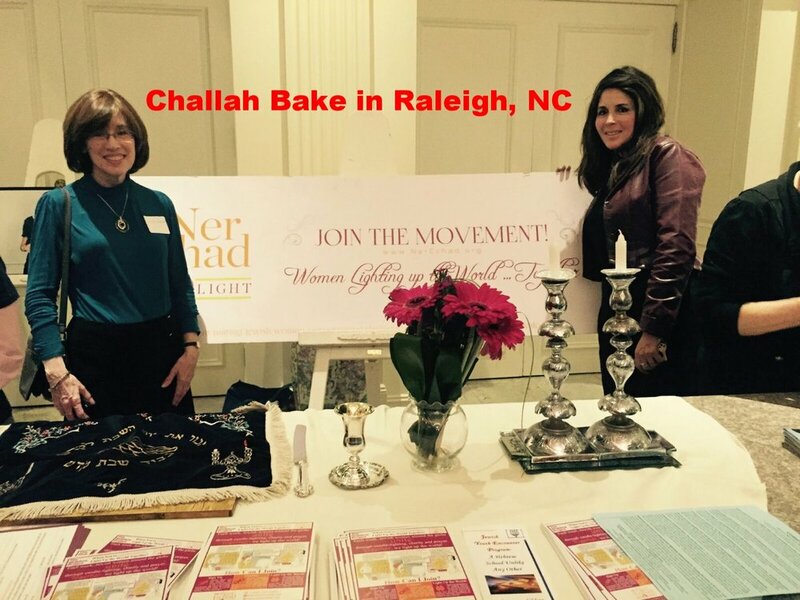 To learn more about Ner Echad, and how to sign up to be a part of this women’s unity movement, check out the video below, and visit https://www.nerechad.org/.